The Met Gala is the May red carpet we look to every year for aspirational, experimental makeup and hair, but a couple weeks later, it's the Billboard Music Awards that give us beauty inspiration we could realistically use in everyday life. The Billboards honor recording artists who killed it on the top charts over the past year, and the red carpet tends to feature edgier, more downtown beauty vibes than most of the winter awards shows. This year, we couldn't help but notice that in contrast to the soft, romantic waves we saw at the Oscars in February, celebrity after celebrity showed up to the Billboard red carpet sporting a short lob or bob haircut—styled sleek and straight. Whether parted in the middle, to the side or slicked straight back, the look is a futuristic (and refreshingly doable) haircut that we're already considering bringing into our stylists. Read on to see some of our favorite examples of the slick bobs and lobs taking over the 2018 Billboard Music Awards red carpet. It's been over a year since we've seen Jenna Dewan with a haircut this short and sleek, but we are all about it—especially with that fierce middle part. Kelly Clarkson's shoulder-grazing lob parted in the middle is ultra-flattering on her face shape. It doesn't get much cooler than Dua Lipa's super-shiny bob slicked into a deep side part. Paired with a cat eye, the look is especially futuristic. Adding some height at the top of a sleek lob hairstyle like Chrissy Metz's creates a lengthening effect to the face. Shop some of our favorite products for creating a straight, slick hairstyle below. 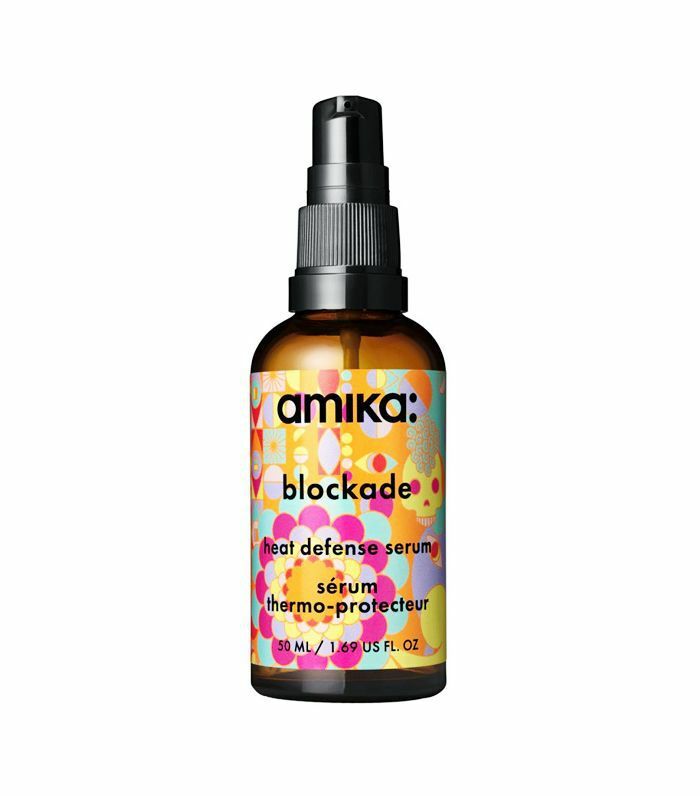 Seal your split ends and make your hair the actual shiniest it's ever looked with this clear serum. Not only does it smell incredible, but it's also light enough that you could dunk your head in a vat of it and it wouldn't get weighed down. 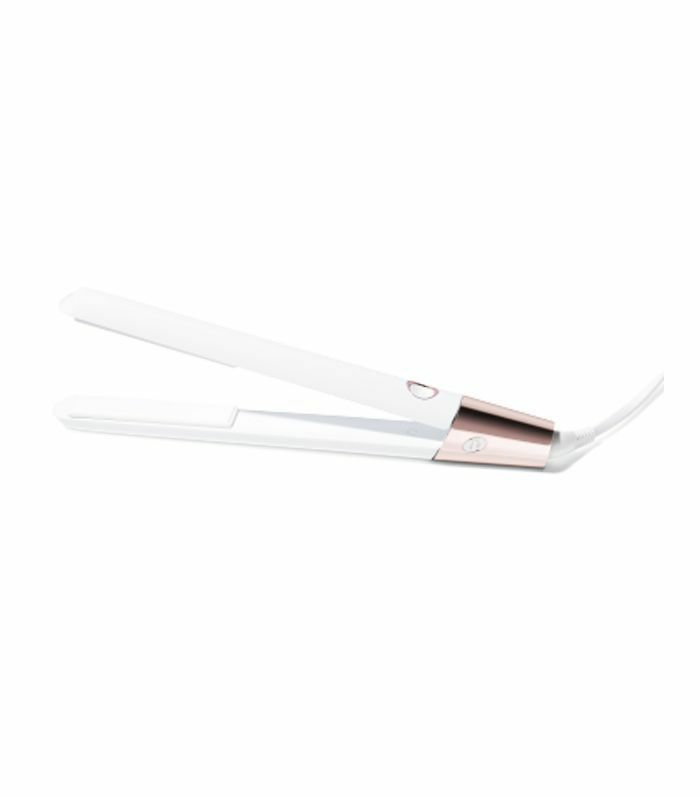 Team Byrdie's single favorite flat iron at the moment is this chic pick from T3, which maintains a super-even temperature throughout the plates so you can straighten your strands in one or two passes every time. Want to go for the slicked-back look? 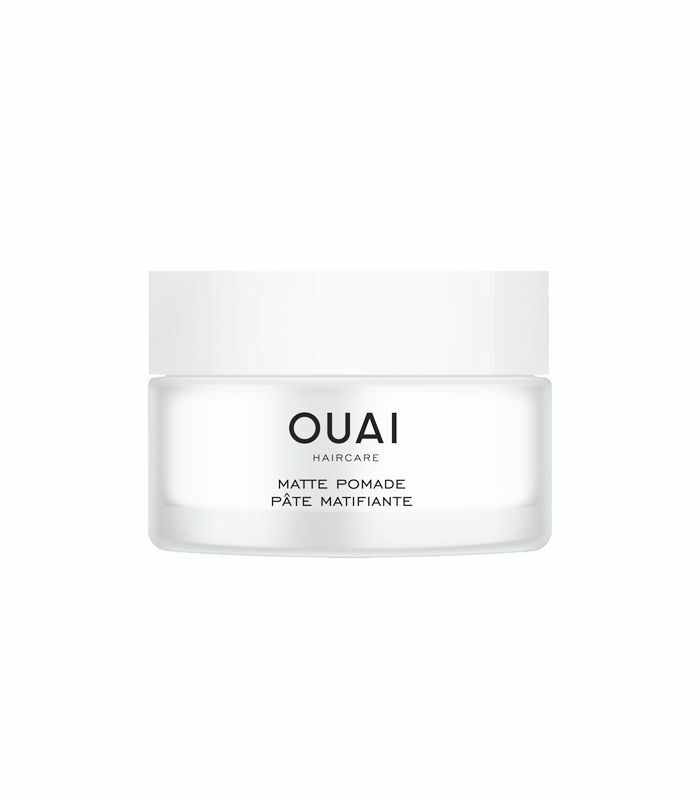 Our favorite pomade is this one from Ouai, which locks your hair perfectly in place and makes it smell like gardenias. Want more short hair inspo? Don't miss our roundup of 20 celebrities with the best short haircuts.